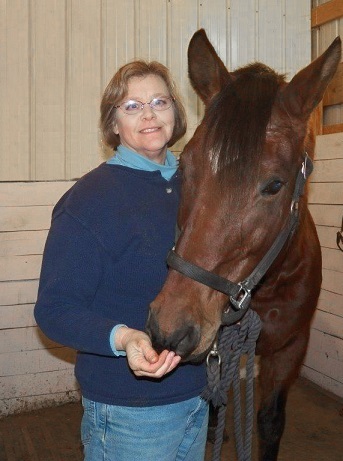 Karen Lee (Boyceville, WI) is the recipient of a $2,000 Lindgren Scholarship. 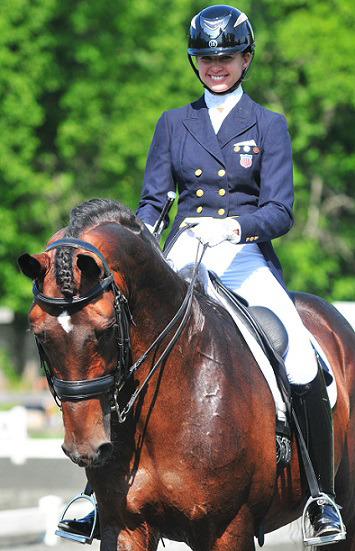 She has earned her USDF Bronze and Silver Medals, Bronze Freestyle Bar Medal and is an “L” Graduate with distinction from the USDF “L” Program. 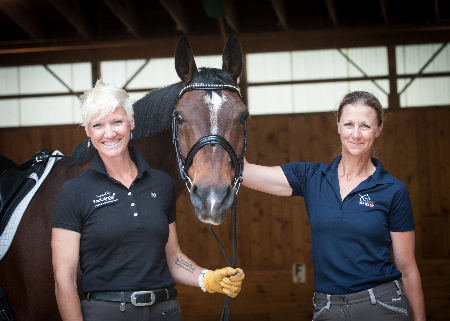 Karen will use the funds to train with Amanda Johnson. 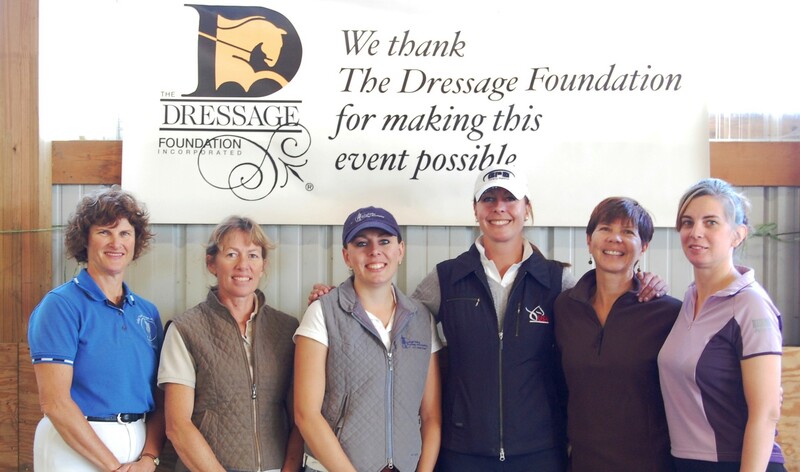 USDF Region 8 NEDA member, Meghan Hamilton (Dartmouth, MA), was also awarded a $2,000 Scholarship. 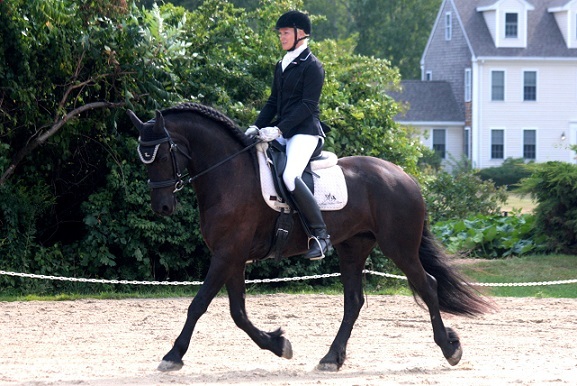 She has been instructing for 10 years and operates Meghan Hamilton Dressage out of her training facility Sleepy Hollow Farm, and is also an active competitor. 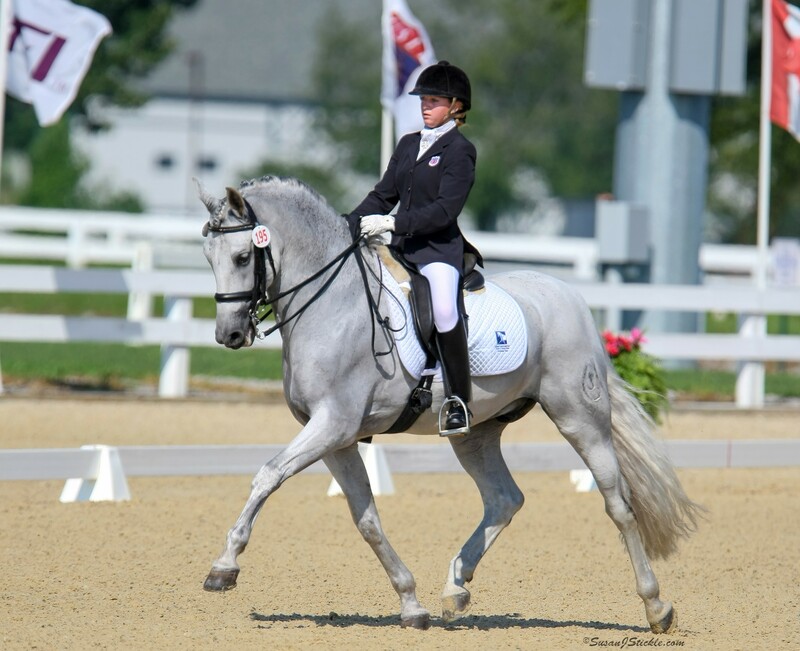 Meghan will use the scholarship to train two of her horses with Heather Blitz in early 2015.